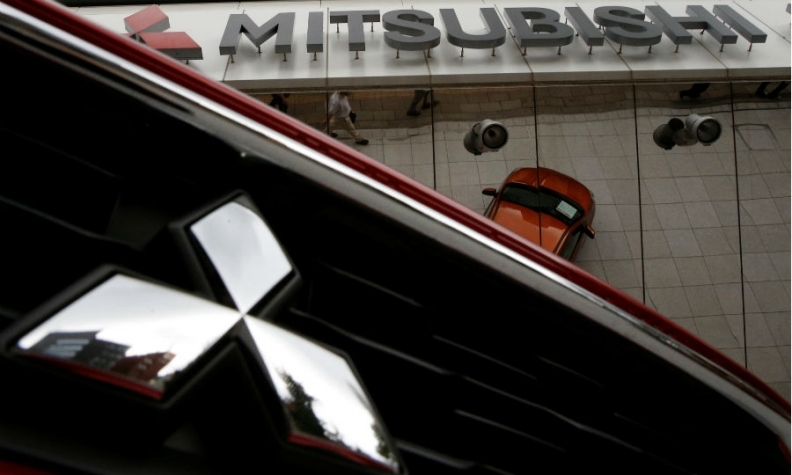 Mitsubishi recalls 161,167 vehicles in Canada, U.S.
DETROIT -- Mitsubishi Motors Corp. is recalling 161,167 vehicles in Canada and the U.S. because electric relays can cause the engine to stall or overheat. The recall affects the 2015-2017 Outlander SUV, the 2015-2017 Lancer sedan and Outlander Sport, and the 2015 Lancer Evolution sport sedan. Most are in the U.S. but 28,615 are in Canada. Mitsubishi says it has no reports of accidents or injuries related to the defect, which can also reduce power to the engine. Mitsubishi will notify owners about the recall this month. Dealers will replace defective relays for free.